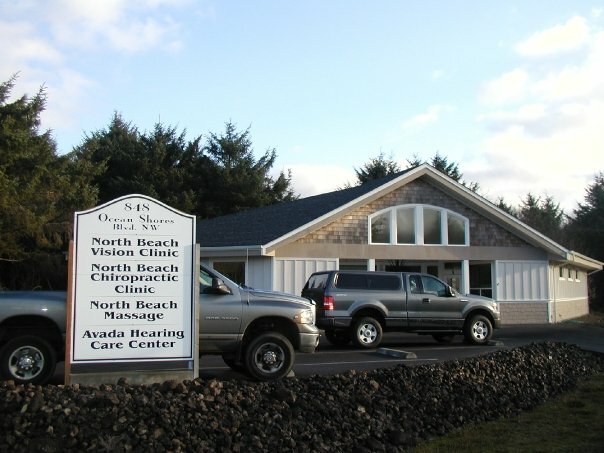 At North Beach Chiropractic Clinic, we have been caring for people of the <?<span>North Beach area since 1990. We are a family owned practice dedicated to serving the families and visitors of the community we love. We pride ourselves on providing prompt, effective treatment. Whether it’s low back pain due to a work injury, neck pain due to an auto accident, or general aches and pains, you can count on us for fast, effective chiropractic care. We look forward to helping you achieve your health and wellness goals. We are conveniently located at <?xml:namespace prefix = st1 />848 Ocean Shores Blvd NW, across the street from the Ramada Inn.